A rich experience awaits the everyday artist who seeks a break from the stresses of life. When life so easily entangles our soul and steals the joy right out of our days we need a place to rest. Art classes, taught by national teaching artists, give our students a safe place to express themselves visually. 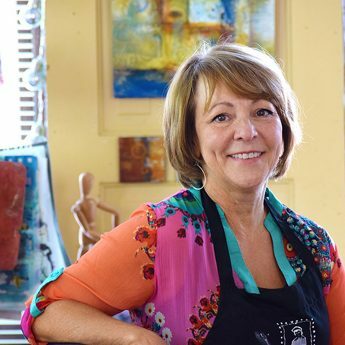 Whether this is your first time, or you’re a seasoned artist who desires to refine your skills, our workshops offer a variety of options to allow your creative spirit to soar. If there are prerequisites for classes or experience needed, the workshop description will clearly tell you. Otherwise, if you are interested, dive in! You can do it! 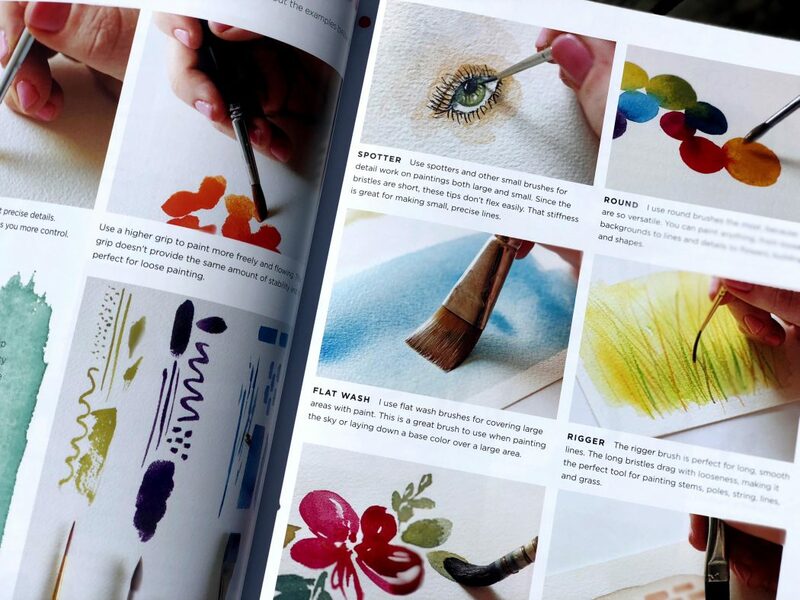 Our talented instructors are thrilled to teach beginners and experienced “everyday artists” alike! 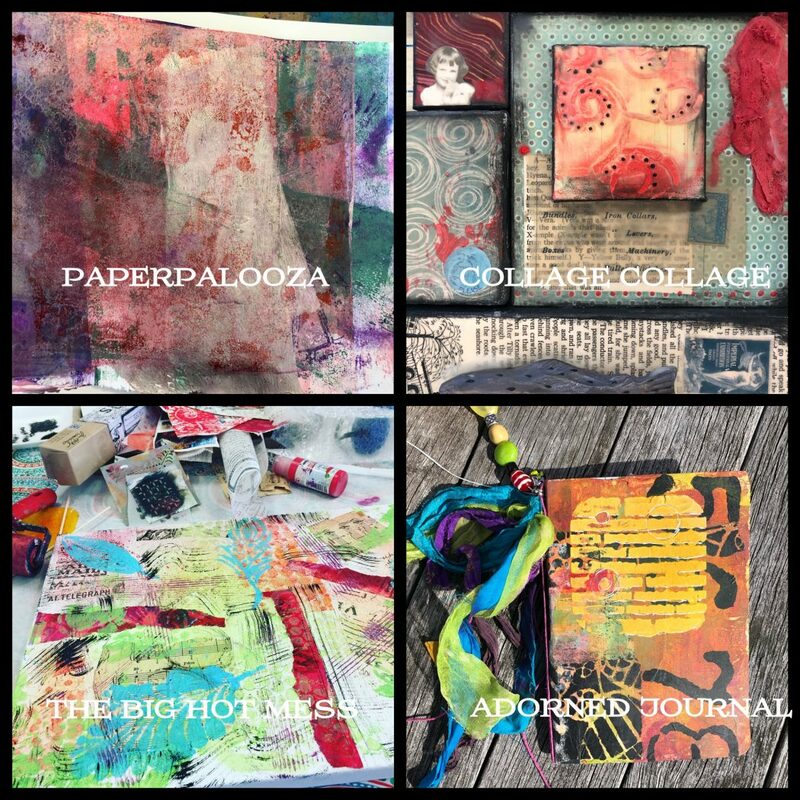 Signup for the Series or pick and choose the Mixed Media projects/techniques that appeal to you! All are Kristin’s favorites! Kristin Williams is the owner of Ephemera Paducah. She adores mixed media and messing up her manicures with gesso, paint, glitter and other cool stuff. 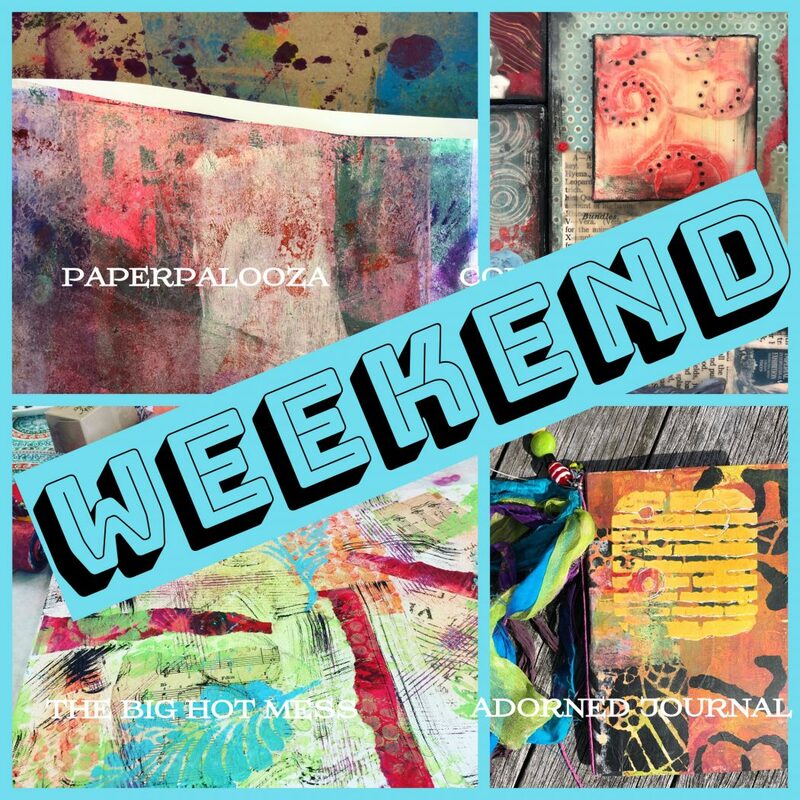 Wanna hang out and Art Journal all weekend long??? Summer Bookclub – Modern Watercolor! Together we will work through a playful exploration of watercolor painting in this 4-week series. Different pricing options available! Patience’s Summer Needle Felting Series! 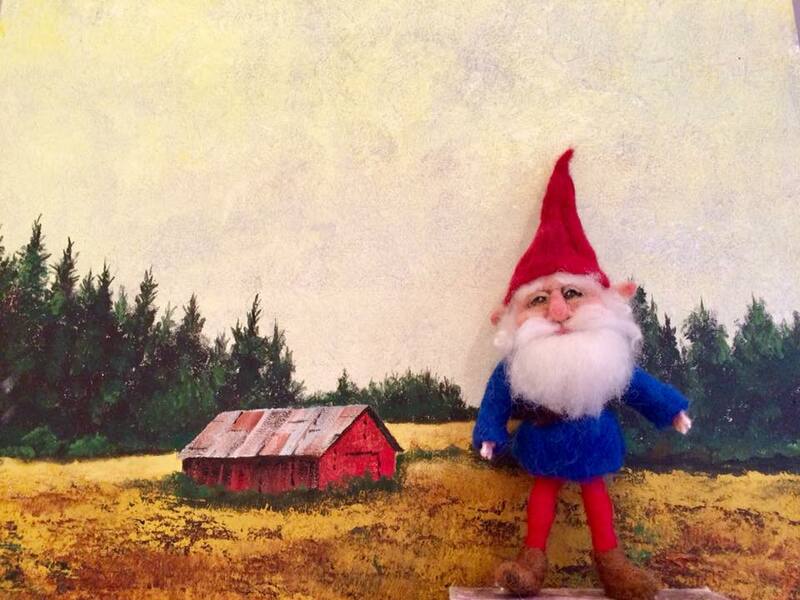 Love Needle Felting or curious about it? This will be a great way to dive in. Join Patience as she leads this 4-week Series! 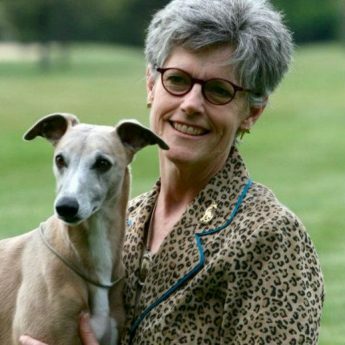 Patience is a dear Lower Town neighbor, animal lover (particularly Whippets), and absolutely obsessed with needle felting. 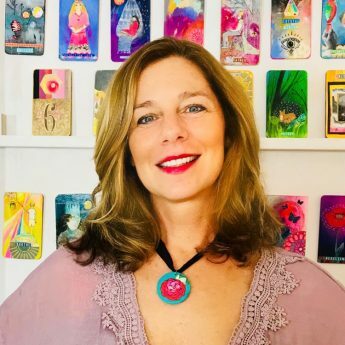 Spend 3 delightful days with Cathy Nichols as you explore mixed media painting and collage creating your own Oracle Deck! 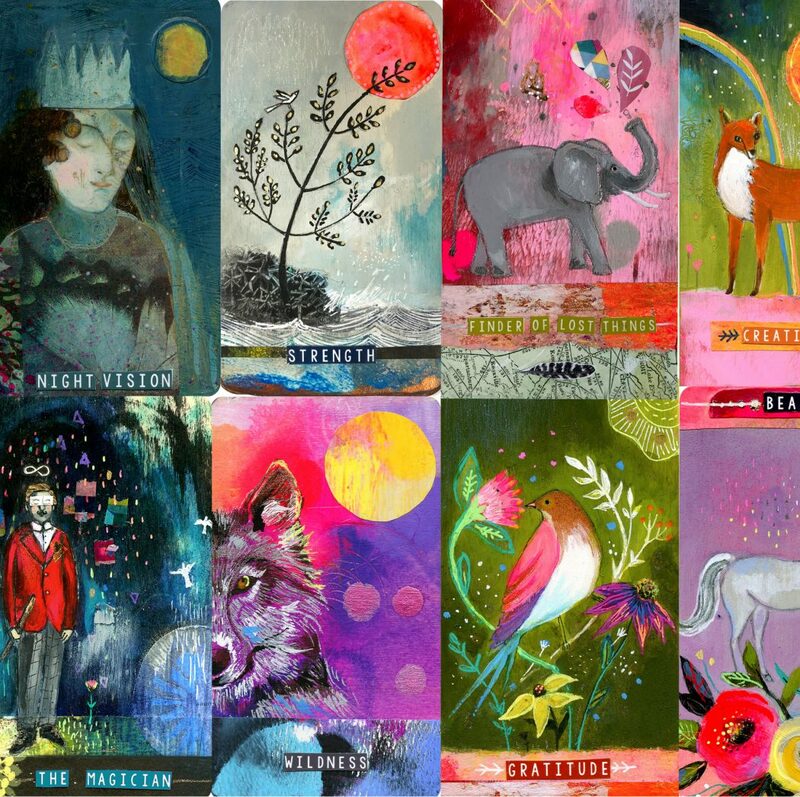 Cathy is a full-time artist, oracle card designer and the author of Storytelling Art Studio: Visual Expressions of Character, Mood and Theme in Mixed Media as well as the 'star' of the Storytelling Art Collection of DVDs through Artist Network TV. Cathy also designs whimsical and story-oriented stencils for StencilGirl! Childwatch/CASA has put out the call that they’d like our community to make stockings or pillowcases for their over 100 kids in their care. Join us for a fun afternoon/early evening to make this happen! Encourage yourself to take a creative deep dive with Glenda. Join us as we transform the mundane paperie and tokens of everyday life into a sacred heirloom ancestor art stories. 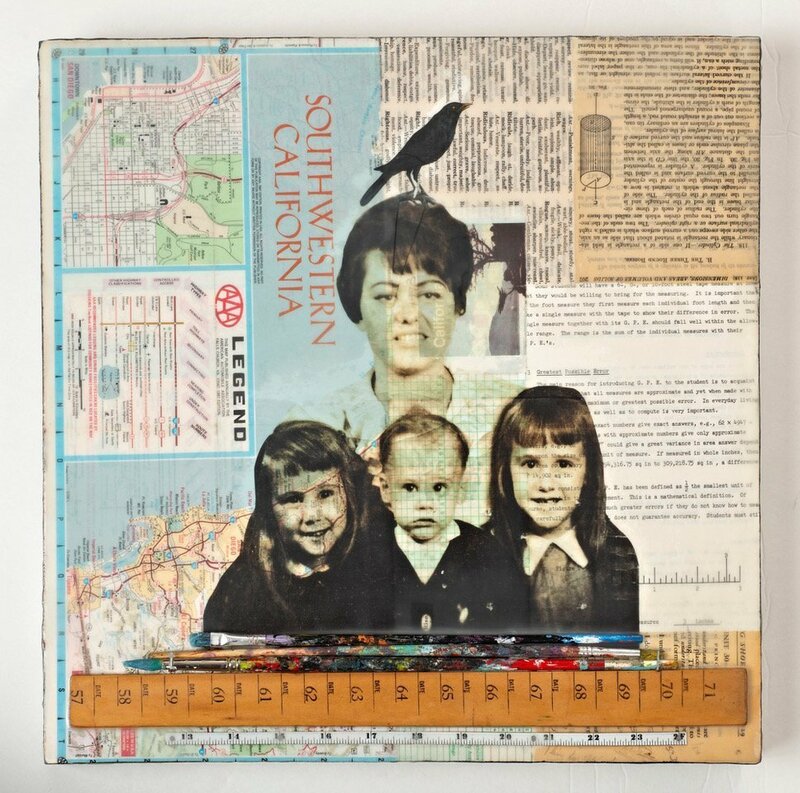 Glenda Miles feels compelled to reclaim forsaken photographs and what she describes as the “everyday discarded”. She says she finds comfort in those neglected pictures and well-loved artifacts. She sees them as untold stores. She believes that taking the deep dive into the creative process during Ancestor Art invites surprising symbolism, transformative story telling and heartfelt expression. 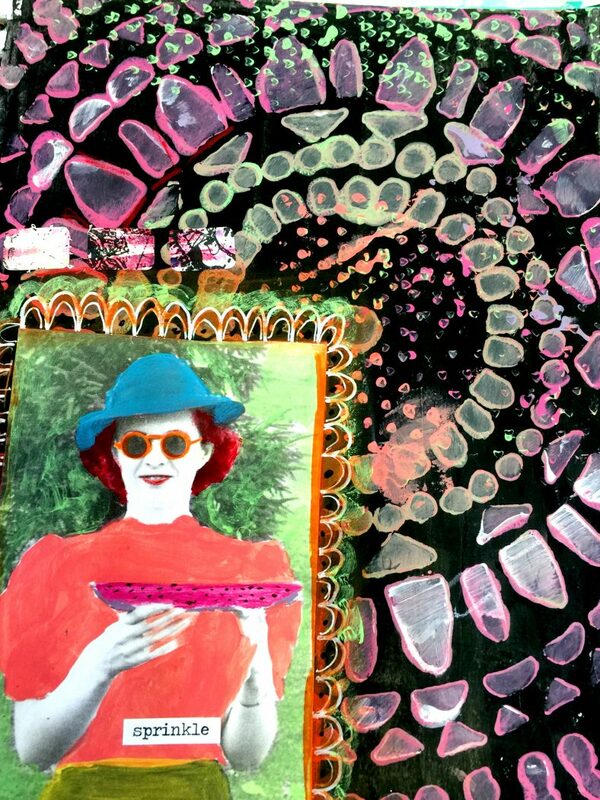 Immerse yourself in a WEEKEND of MIxed Media wonderfulness! Mary Beth Shaw and Seth Apter together at Ephemera Paducah for four (4) DAYS? That is magical!!! 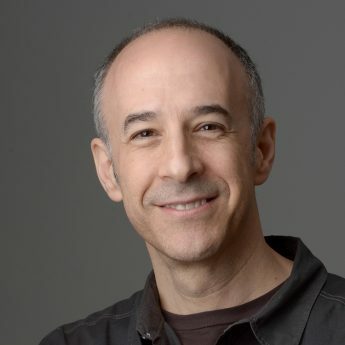 Seth Apter is a mixed media artist, instructor, author and designer. His artwork has been exhibited in multiple exhibitions and can be found in numerous books, independent zines, and national magazines. The founder and original StencilGirl! This creative lady is an inspirational dynamo! Sign up for our mailing list to keep up with the latest news and events from Ephemera Paducah! Be the first to learn about new workshops and sales. Ephemera Paducah is with Rose Hughes. 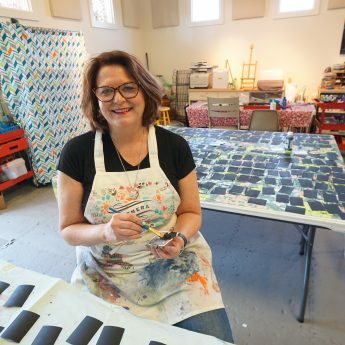 Stop in tomorrow to see Mary Beth Shaw from Stencil Girl. She will be doing demos and have lots and lots of Stencil Girl Stencils!! 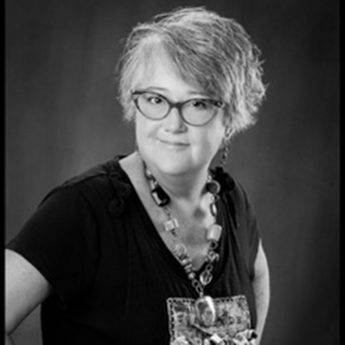 Come meet Mary Beth Shaw, the StencilGirl, herself! Watch demos and shop artist-designed stencils! Ephemera Paducah shared a post. Craving the Curls Rolled Ice Cream - 113 Market House Sq. Stay in the know for upcoming Workshops and Events! Our e-newsletter comes out a couple of times a month. We promise to never do ugly things like sell your contact information.